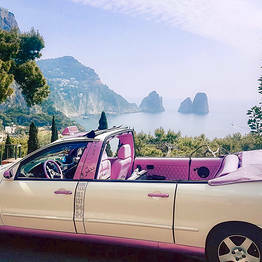 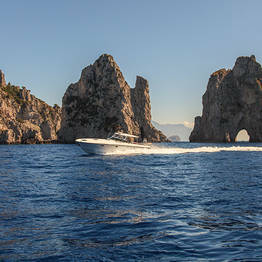 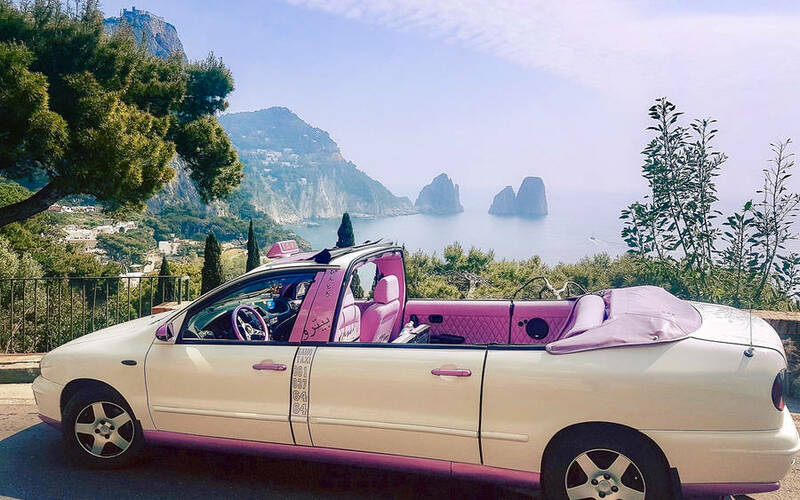 Want to get to Capri quickly, comfortably and in style? 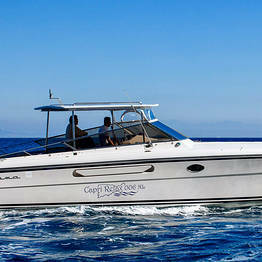 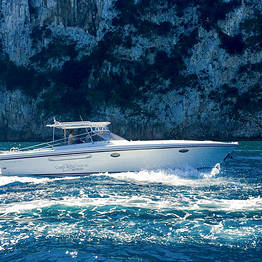 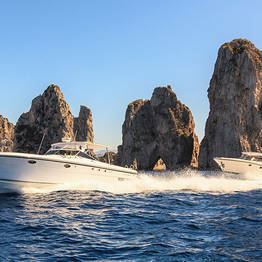 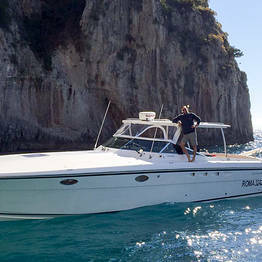 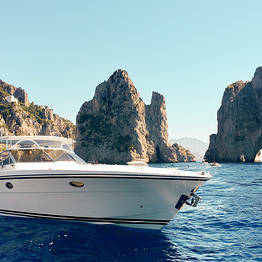 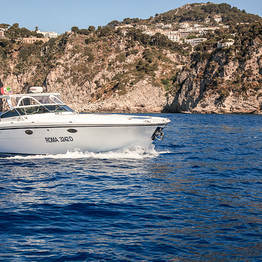 It's easy with Capri Relax Transfers by Capri Relax Boats! 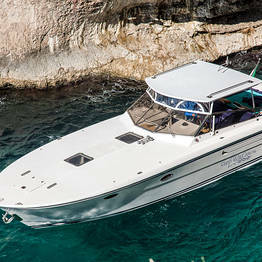 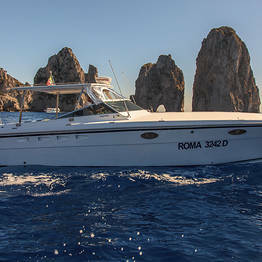 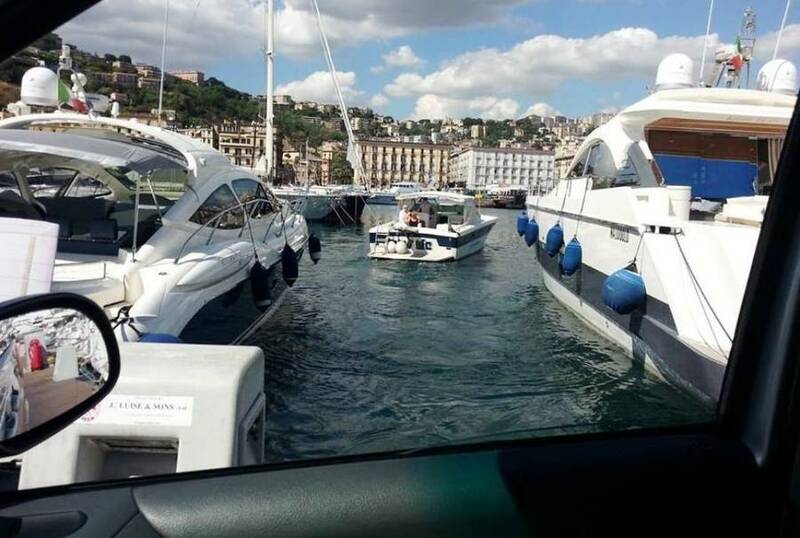 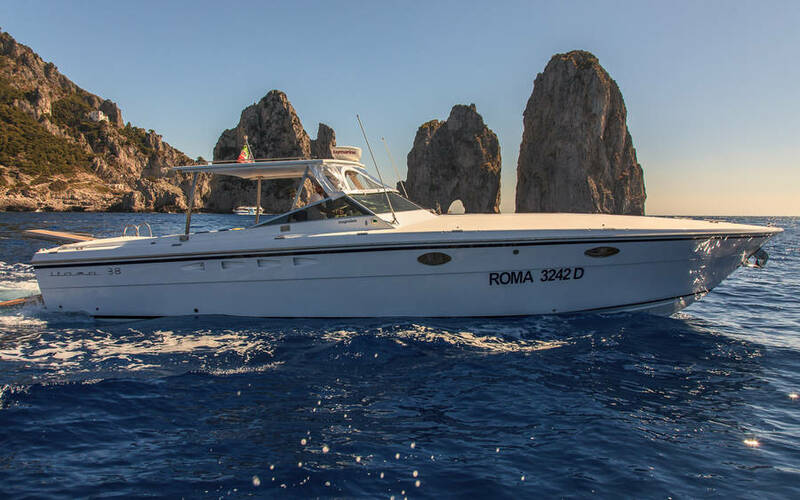 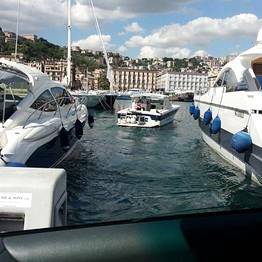 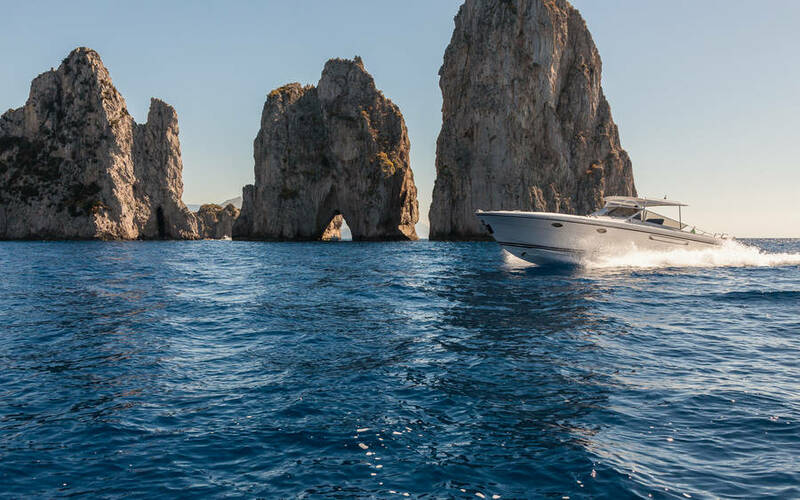 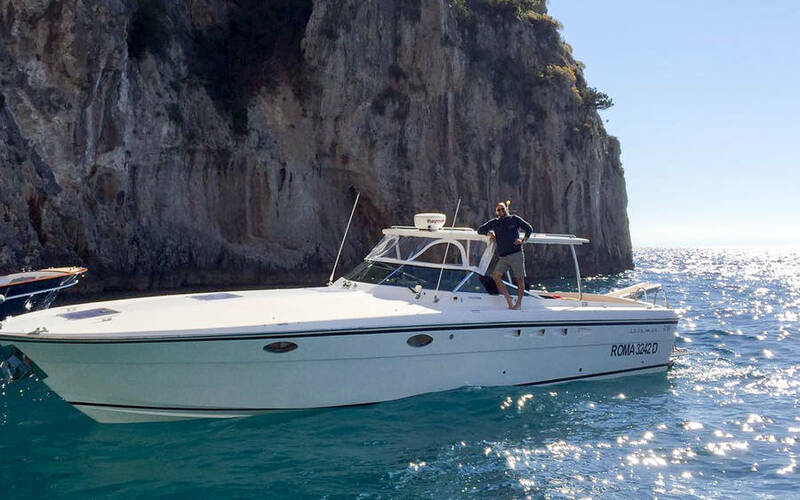 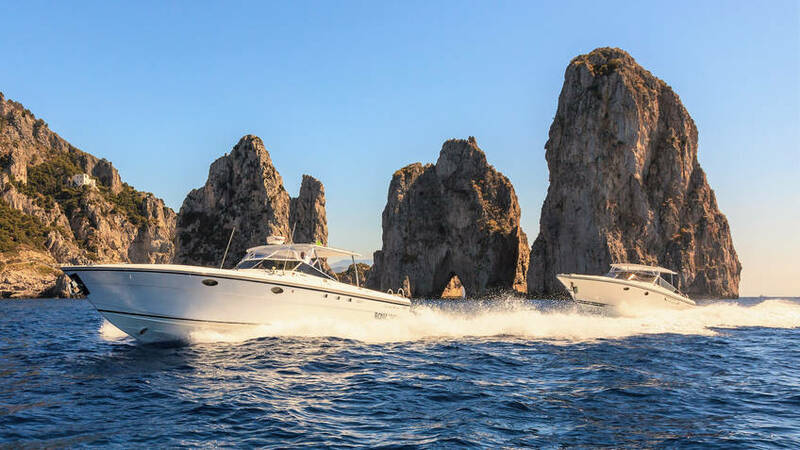 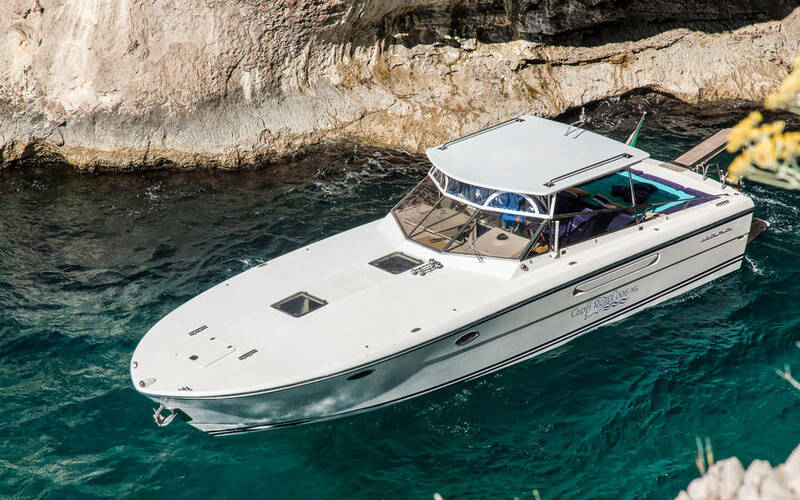 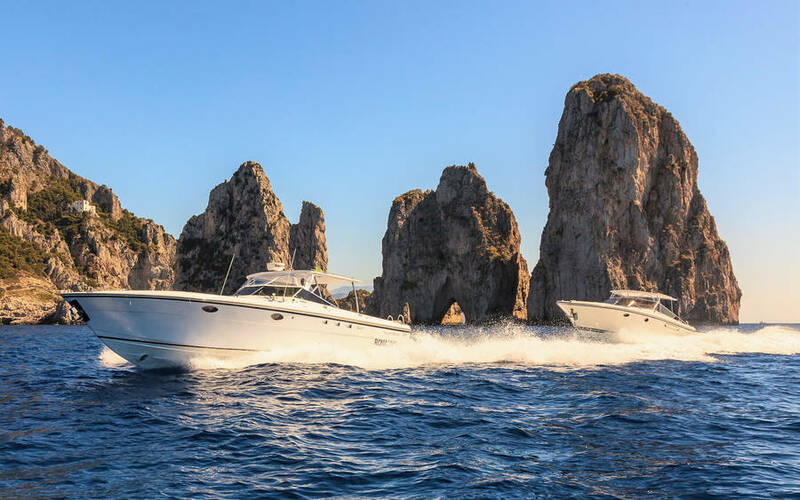 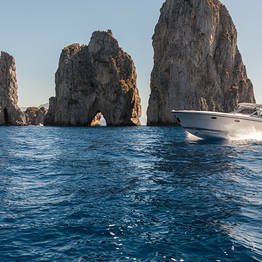 Book a transfer from the airport, station or your hotel in Rome or Naples, and you'll travel by chauffeur-driven luxury car or Mercedes Benz minivan to the port of Naples-Mergellina where Capri Relax Boat's Itama 38 motorboat will be waiting to sail you to the island of Capri. 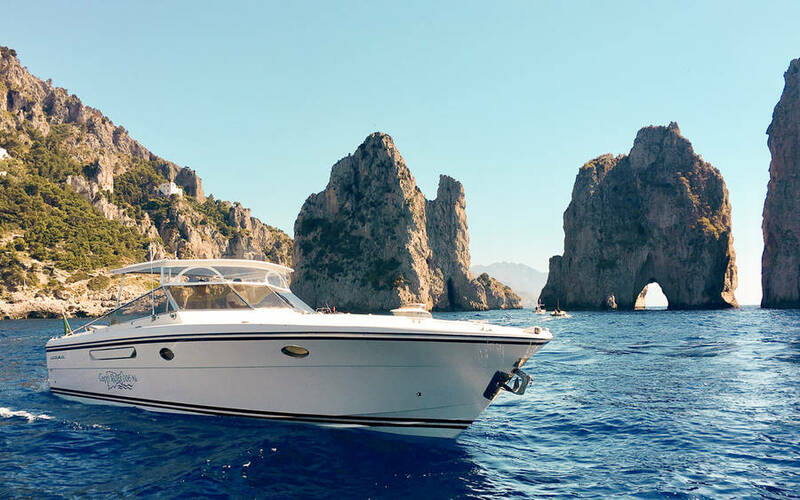 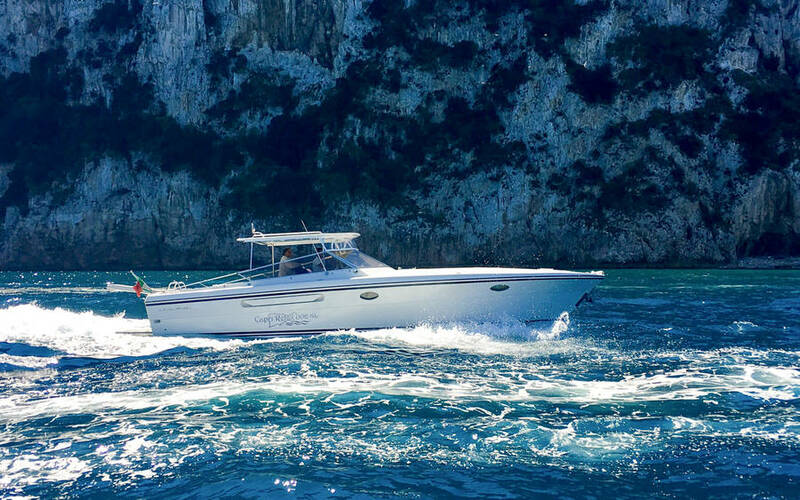 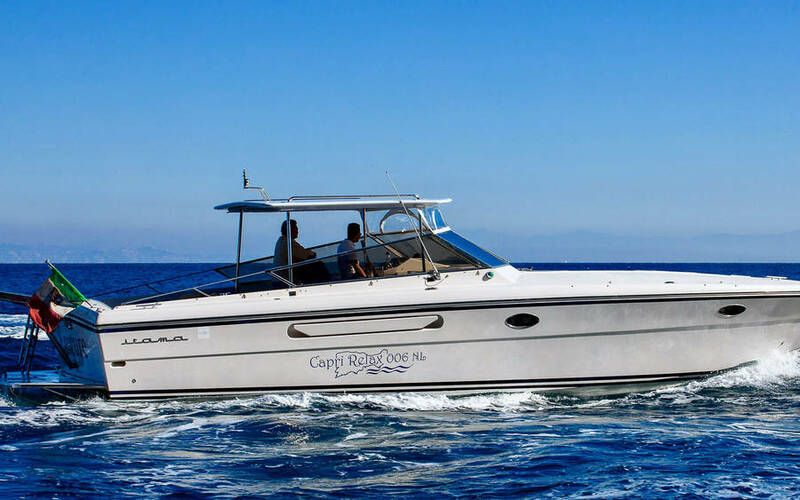 All Capri Relax's motorboats are equipped with private cabin, W.C., large sundecks, and comfortable sofas from where to admire the scenery of the Bay of Naples. 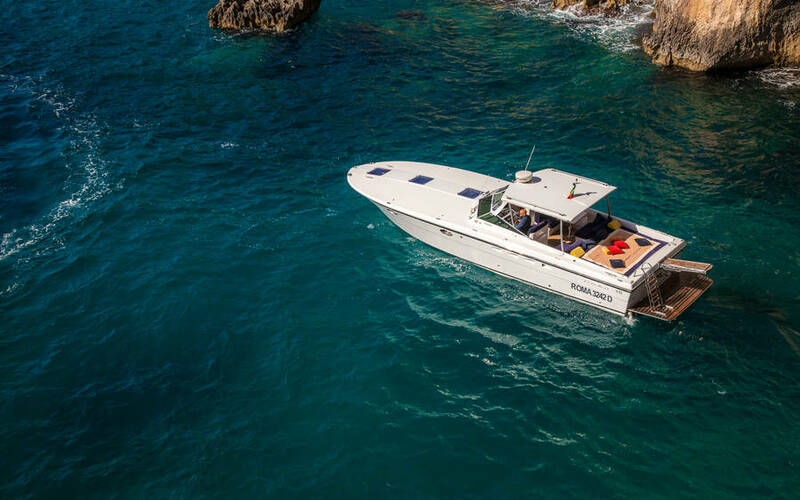 A selection of snacks and fresh drinks are always available. 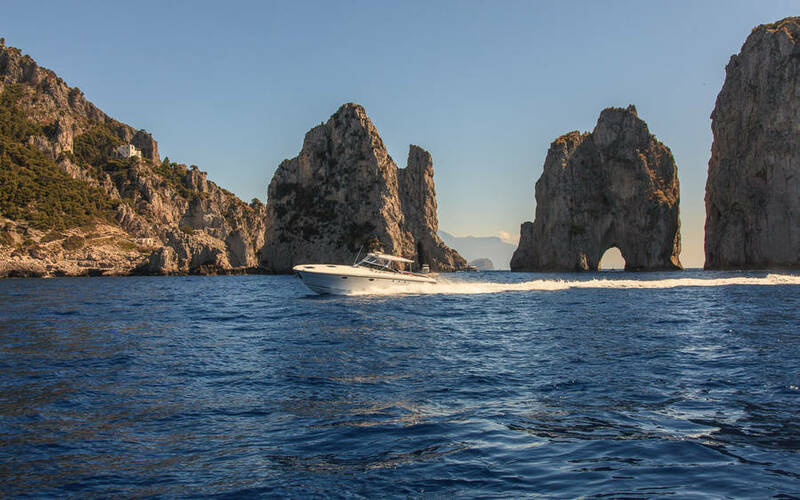 Once at the port of Marina Grande, you'll be accompanied to your hotel or the center of Capri in one of the island's typical, open top taxis. 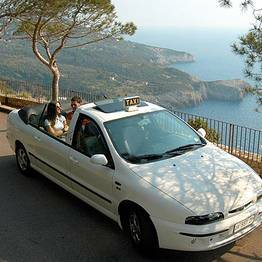 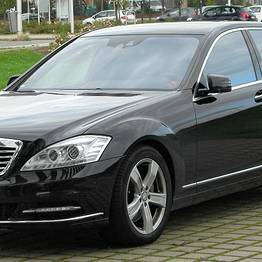 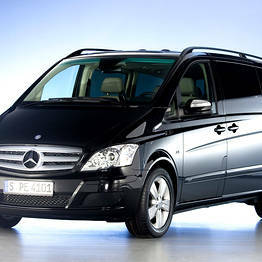 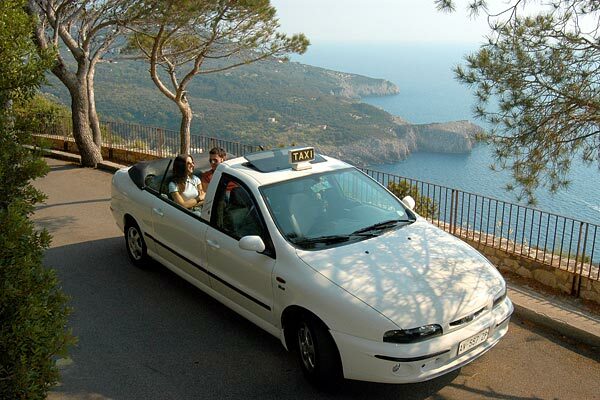 Capri Relax Transfers service is available 24hrs a day, 7hrs a week. 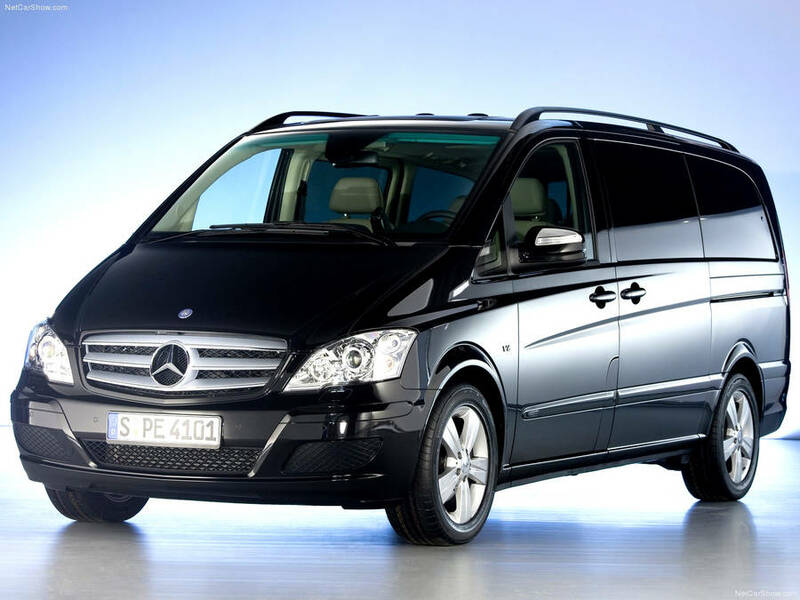 You can book your transfer by email or telephone. 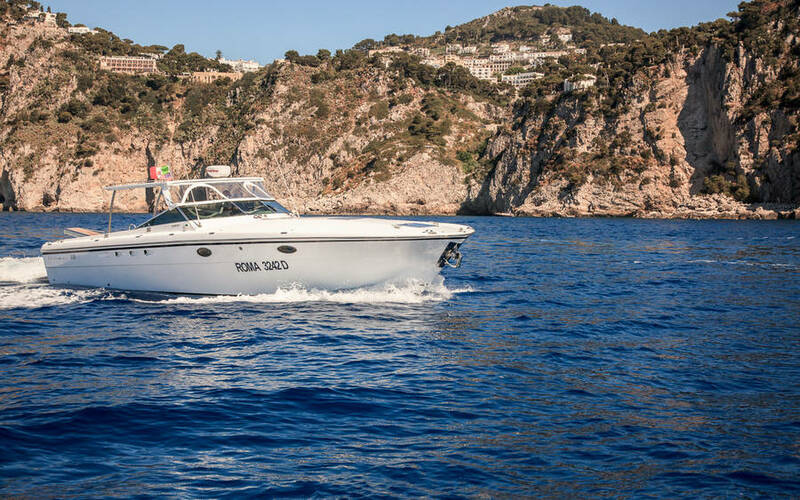 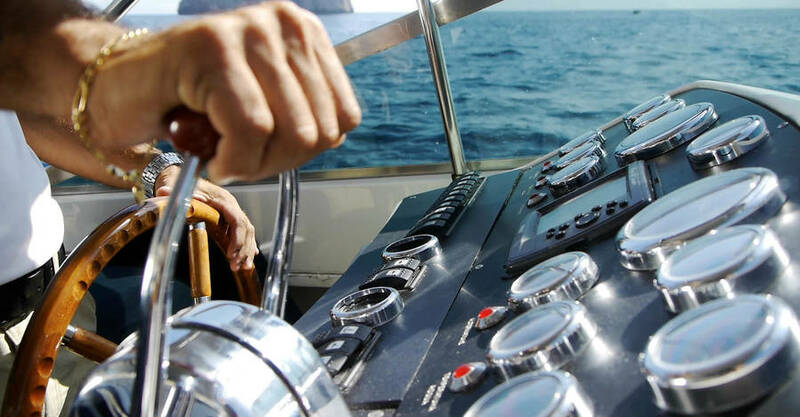 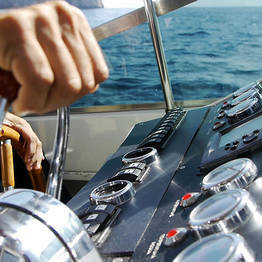 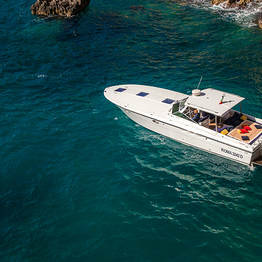 The company also organizes day trips by motor boat or traditional fishing boat to all of the most popular destinations in the Bay of Naples and the Amalfi Coast.